Specializing in a particular property type is a great way to gain success as an appraiser. It also gives you the opportunity to do more work in an area that interests you. We recently asked our appraisal community, “What kind of property would you MOST want to appraise (assuming you were fully qualified)?” Here’s a breakdown of what types of property your fellow appraisers said they would choose over the rest. What kind of property would you MOST want to appraise? Interested in luxury appraisals? Learn about the new Certified Luxury Home Appraiser Program, coming in 2019. Many respondents had their own ideas about what types of property they’d want to appraise if given a choice. “Other” responses included: farms, golf courses, Willis Tower (formerly known as the Sears Tower), Native American land, residential properties, oddball properties, historic properties, and various commercial properties—including churches and apartment complexes. 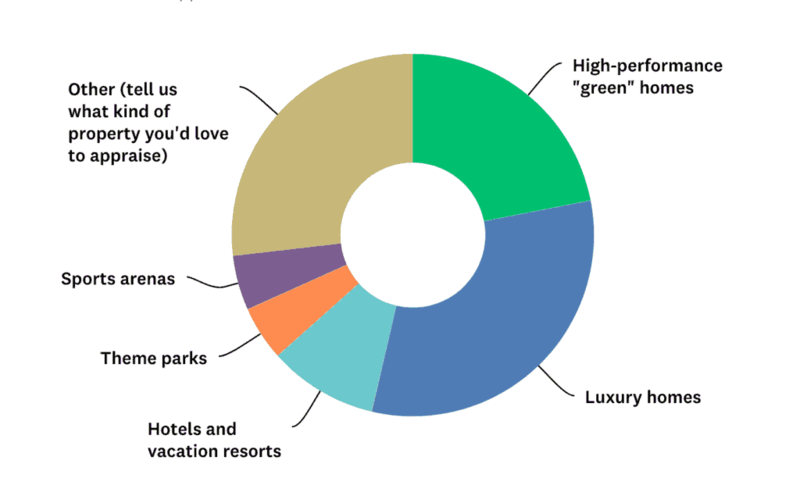 In a previous survey, we asked appraisers which specific sports facility they’d want to appraise. View the responses here. Theme parks could present a fun and exciting challenge for an appraiser. And, on a nostalgic note, these assignments could provide a fun way to connect with your inner child. When you upgrade your license to become a certified general appraiser (a.k.a. 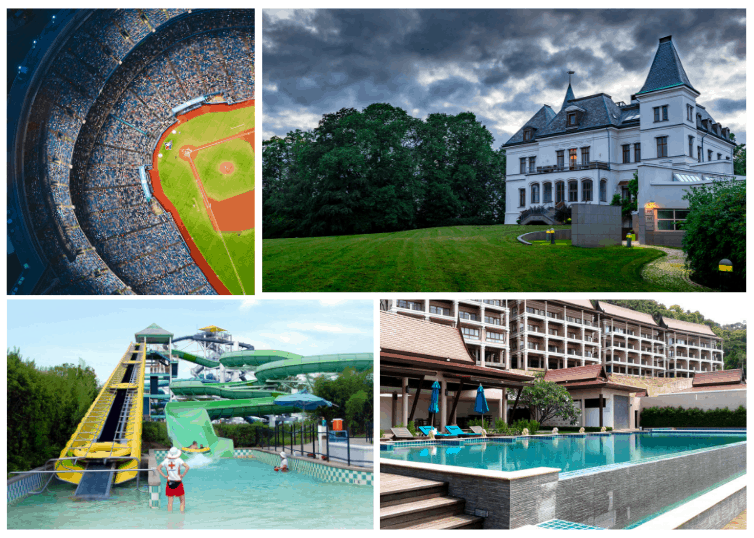 commercial appraiser), you can appraise all types of property, including theme parks, sports arenas, hotels, apartment complexes, retail spaces, industrial facilities, single-family homes, and more. Survey data shows that certified general appraisers enjoy higher fees, higher annual income, greater career satisfaction, and more complex assignments.